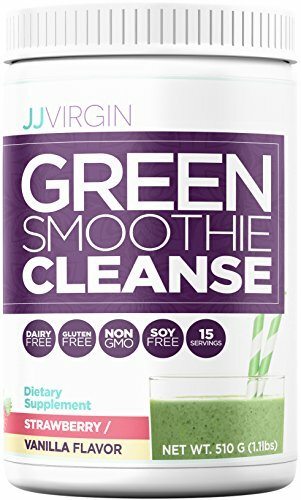 FROM NEW YORK TIMES BESTSELLER & CELEBRITY NUTRITIONIST JJ VIRGIN - Known for her bestselling books The Virgin Diet and Sugar Impact Diet, JJ Virgin has transformed lives with her comprehensive line of healthy lifestyle support products. If you have any questions about this product by JJ VIRGIN, contact us by completing and submitting the form below. If you are looking for a specif part number, please include it with your message.